Tori is part of Schibsted Classified Media’s portfolio of sites and one of the fastest growing projects in the segment. 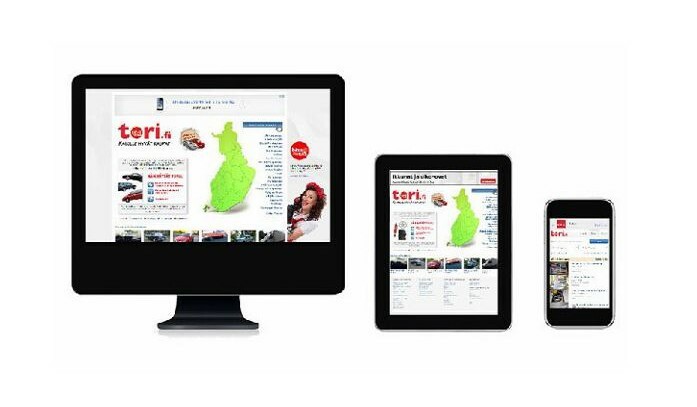 In 2012 Tori was one of the fastest growing websites in Finland and “tori.fi” one of the most common search terms on Google. Tori has been in partnership with KliKKi since it was launch in 2010. Tori operates in a space where a potential user can be targeted through different channels and on several devices. Therefore, the number of potential touch points are vast and the choice between channels and devices is crucial to achieve an effective marketing mix. To achieve an effective marketing impact we needed to understand how the channels affected each other in order to optimize how to target the users throughout the conversion funnel. The insight was achieved partly through the use of attribution modeling and we were able to optimize the targeting and messaging in digital marketing to maximize growth and improve the marketing effect.